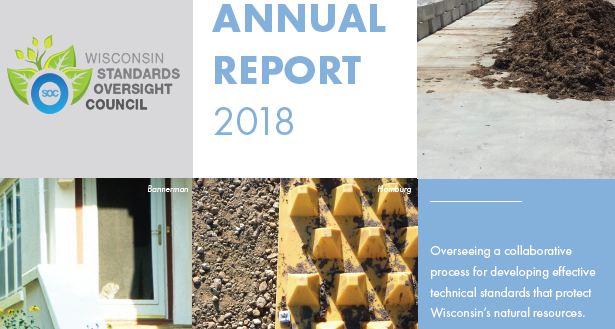 Click here to see our latest annual report. 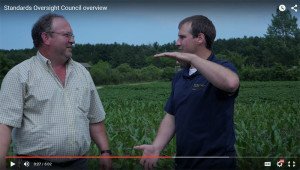 Click here to see information on recent minor updates to NRCS conservation practice standards and specifications. Click here to view the revised 1062 technical standard. Our mission is to oversee a collaborative process for developing effective technical standards that protect Wisconsin’s natural resources. Sign up for notifications of technical standard changes, comment periods on drafts, and opportunities to participate on work teams.